If you want to include some healthy whole grains and nutrients in your diet, try quinoa. Including quinoa is easy and nutritious to prepare whole grains to start with. Quinoa is quite healthy, it is true, but how healthy is it? What essential nutrients are in quinoa? In this article, you will get clear nutritional facts and data regarding this healthy low fat and gluten free grain. Quinoa is a nutritious food both for vegetarians and vegans, in fact for anyone who is searching something to lower cholesterol level or add some fiber to diet. It must be noted that there are various kinds of quinoa, so nutrient content might vary slightly. Quinoa is enriched with protein, which makes quinoa a great low fat and cholesterol free source of protein both for vegetarians and vegans. 1 cup of quinoa (185 g) cooked contains about 18.4 grams of protein. The suggested daily protein consumption is around 56 grams for men and 46 grams for women. Hence, quinoa is quite high in protein content. Quinoa contains very low quantity of fats naturally, because as a deed, quinoa has a minor amount of fats. One cup of quinoa cooked gives almost 3.4 grams of fats. While 185 grams of lean ground lean (cooked) offers about 33 grams of fats. Quinoa is comparatively low in calories. One cup of quinoa (cooked) gives about 222 calories. However, what you add to the quinoa is important to watch, as the cooking process and certain ingredients can add most of the calories and fat. Therefore, calories content in quinoa also depends on how you prepare it. 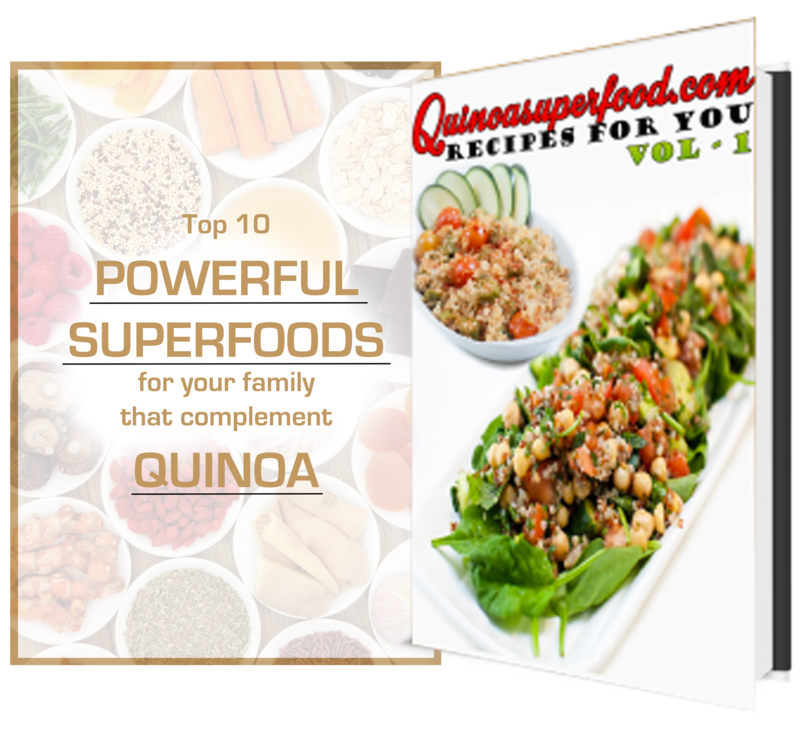 Quinoa is a rich source of fiber and iron for vegetarians, omnivores and vegans alike. One cup of quinoa (185 grams) gives 15 percent of the suggested daily consumption of iron, and 5 grams of fiber, which is 21 percent of the suggested quantity. Quinoa is a great source of getting magnesium as well.